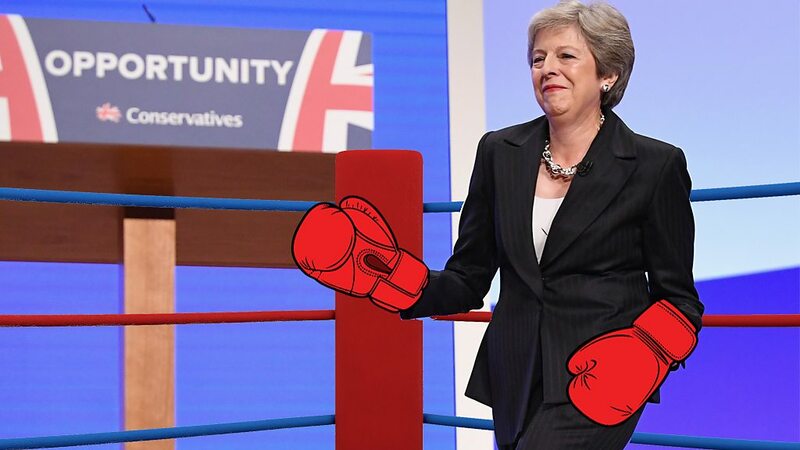 It’s been a fight that’s lasted two years – but for now Prime Minister Theresa May’s fighting talk means she’s kept her title. She won a vote of confidence in her leadership by 200 to 117 and is now immune from a leadership challenge for a year. Speaking in Downing Street, she vowed to deliver the Brexit “that people voted for”.